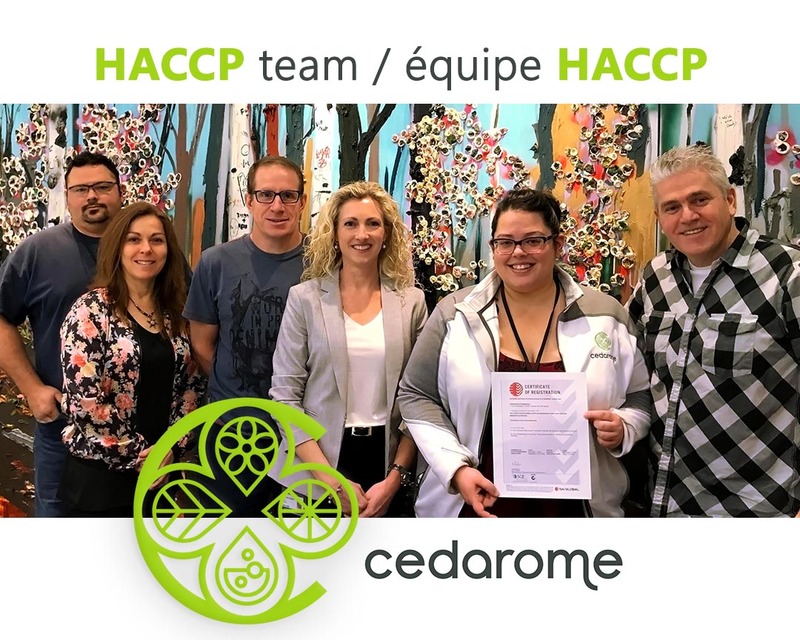 Candiac, November 6th 2018Cedarome has officially obtained SQF certification – Safe Quality Food – after an impeccable show of hard and long-term work commitment by the entire team involved. Following certification audits on September 17th and 18th 2018, which included verification of the practices and procedures in place, Cedarome successfully achieved a final score of 96%. 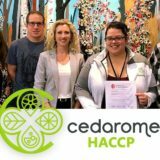 This impressive result would not have been possible without the dedication, perseverance and discipline of the HACCP team led effectively by Audrey Brown, Director of Quality Assurance and Compliance. Supported by the management team, this immense project, which began from scratch and took two years to complete, was achieved through the efforts of the HACCP team comprised of Brigitte Vachon (Quality Control Manager), Rose-Mary Daniele (Quality Assurance Technician), Carl Gray (Installations Manager), Mario Ménard (Director of Production) and Jean-Marc Hurteau (Assistant Director of Production), and of course, a special thanks to Cedarome’s hardworking staff. In addition to maintaining our certifications, respecting the established system and continuous improvement, other objectives are in the team’s sights including to continue to expand Cedarome’s specialized certifications in order to offer our customers the ultimate in quality and service, all industries combined. 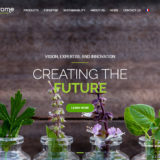 New website for Cedarome Canada inc.